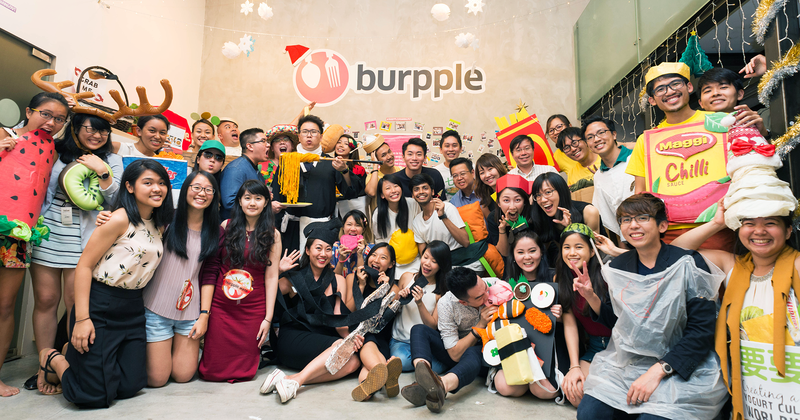 The last time we caught up with Burpple was when founder Dixon Chan shared his story about first investors of successful Singapore startups. Burpple has been rather quiet on the news front as compared to other local counterparts. An interview with Vulcan Post revealed the team was working hard to make the platform more than just a place for recommendations. This isn’t surprising, given their US$6 million Series A funding in December 2015. “We’ll keep you posted on our next updates,” wrote Chan in our email correspondence. Sure enough, the team is now back with a revamped app packed full of new features. With over 3 million food reviews on the platform according to the team, Burpple’s revamped app and website aim to be a “foodie friend one can literally carry in the pocket”. The revamp was one very much inspired by the experiences the team underwent. But while food is a great uniter, especially in the context of the foodie nation that is Singapore, he realised that there was a jarring divide between disgruntled customers and businesses. And this is where the team wants to come in. 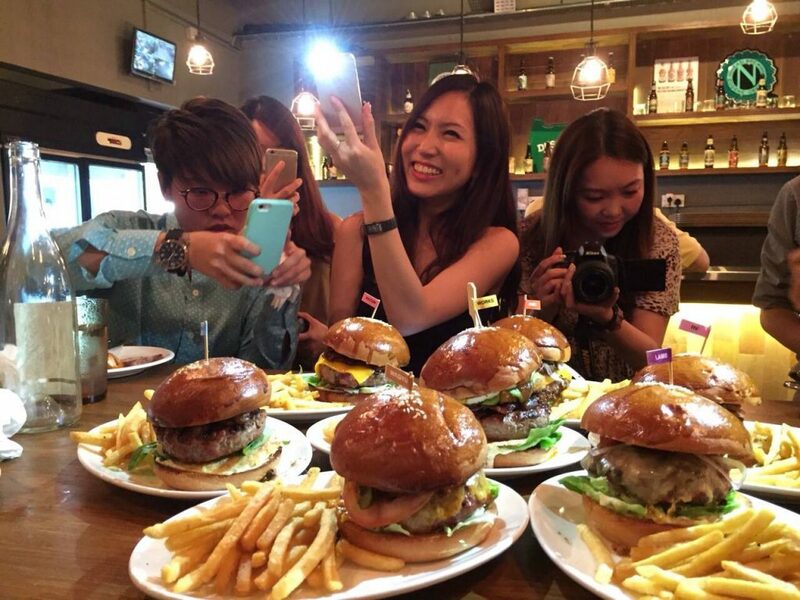 To do this, the app has several new features, some of which are collaborations with other F&B-related startups. For example, Burpple users can now make a reservation at over 1,800 restaurants on Chope or Quandoo without leaving the app. A partnership with food delivery startup Deliveroo also means that takeouts can be made from more than 2,000 locations by booking directly from the new app and website. 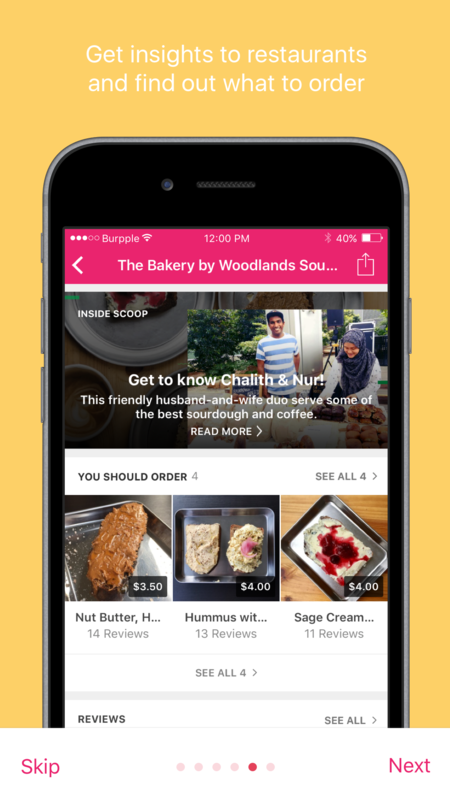 The app also features inside scoops on the business owners’ stories and aspirations, so that foodies can get to know the passion and people behind the dishes on their table. For a nation of foodies, deciding on what to eat at any point of time is still ironically an conundrum. The team plans to resolve that with their revamped Home Banner, which features the freshest guides and collections of venues based on themes like the weather or time of the week. A smart new “Location Snapshot” that shows what one’s current location is known for, and which nearby venues are newly opened or trending now – all compiled with information from a community of real customers. And don’t worry, the reviews are most likely honest. The team has proudly stated that so far, the number of F&B businesses that paid to be featured in the guide, as well as the number of Burpple Tastemakers paid to do reviews, stand at a grand total of ZERO. For those with specific cravings, reviews are now more quickly accessed with a redesigned search function and the results are “smarter”. 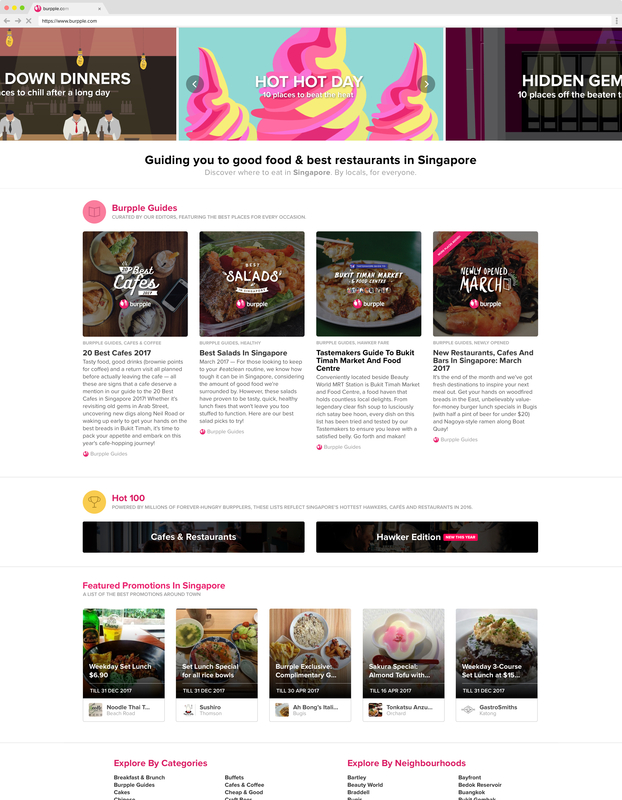 All users need to do is type in a craving or location, like “Sushi at Orchard”, “Healthy in Paya Lebar” or “Supper Noodles” to get their recommendations. 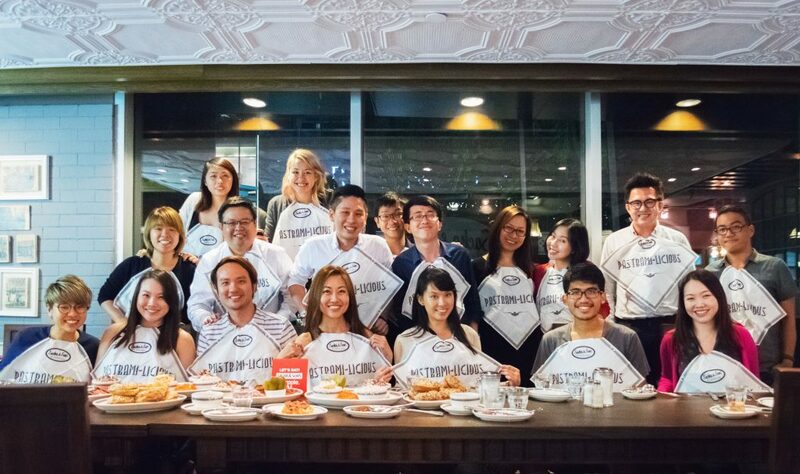 For the aunties among us, users would also get the latest promotions from F&B joints. 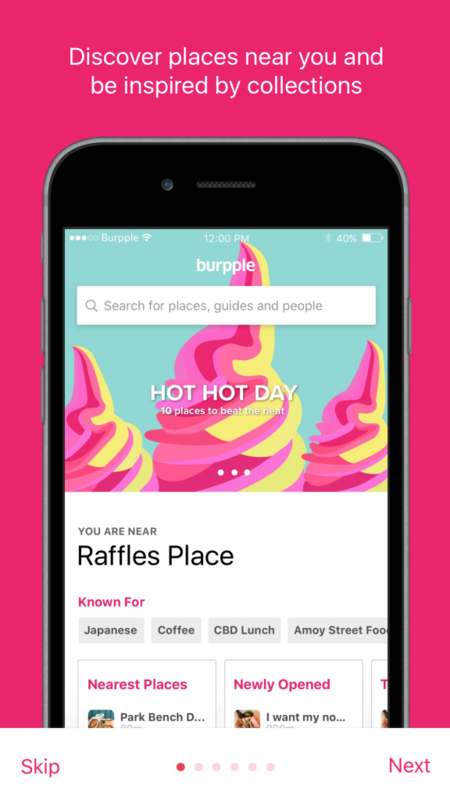 Check out the brand new Burpple app here!